WASHINGTON — There are still 260 families at D.C.’s largest homeless shelter, which is set to close in a matter of months. As those families try to find permanent housing, landlords are partnering with the District, which is offering to pay their first year of rent. “We’ll be all out of D.C. General by Sept. 30. … The expectation is that [the District’s first three regional shelters] will begin coming online in October,” said Jerrianne Anthony, deputy administrator for homeless families at the D.C. Department of Human Services. The teardown has already started at another building on D.C. General’s campus, Anthony said. The District will stop placing homeless residents at D.C. General next month. However, the need for shelters is shrinking, which Anthony said is a product of housing transition programs put into place in the last few years. One of the programs to transition homeless people to permanent housing, D.C.’s landlord partnership Fund, is underway. Melissa Steele’s ENG Group is one of a half-dozen companies contracting with the District to offer apartments of various sizes as part of the program. 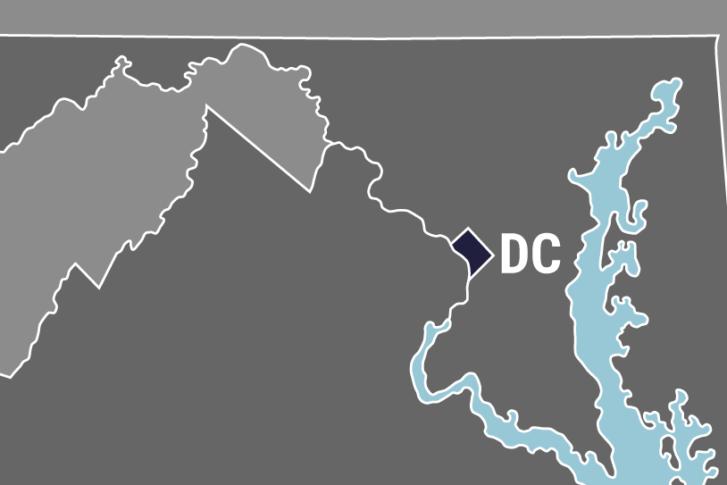 ENG offered 72 apartments — ranging from studios and one-bedrooms to a five-bedroom home — in 13 locations across the District. “We know we’re getting that rent for the 12-month period, but the idea is they have case managers assisting to get them to be self-sufficient at the end of the year period,” she said. The majority of people taking part in the District’s rapid rehousing programs are families, Steele said. Landlords in D.C. are not mandated by law to take part in a program like this. “[Offering affordable housing] is something we do and have been doing. … There’s a quite a need,” Steele said. While there are programs in place to help families transition to permanent homes, there could very well be a gap in what is a tight timeline between when D.C. General is set to close at the end of September and when the regional shelters open in October. “We’ll additionally have a location on 12th Street in Southeast we’ll use as kind of a swing space. It opens in late fall. We’re looking at December, and we’ll use that as swing space for two to three years, and then it’ll transition over to supportive housing,” Anthony said. The District broke ground on smaller regional shelters in Wards 4, 7 and 8. Ward 8 will have the highest capacity at 50 families. The other two will hold around 40, Anthony said. The Department of Health and Human Services has said shelters in Wards 3, 5 and 6 will open in the summer of 2019 and then finally Ward 1 in January 2020.